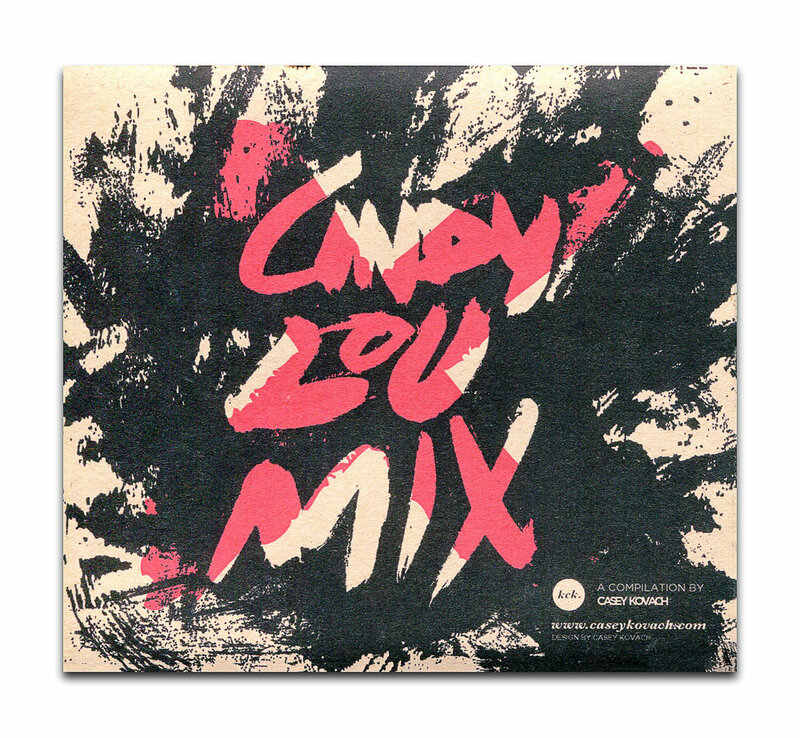 This mix was designed for the individual that had initially stated my supposed resemblance to Cindy Lou Who. 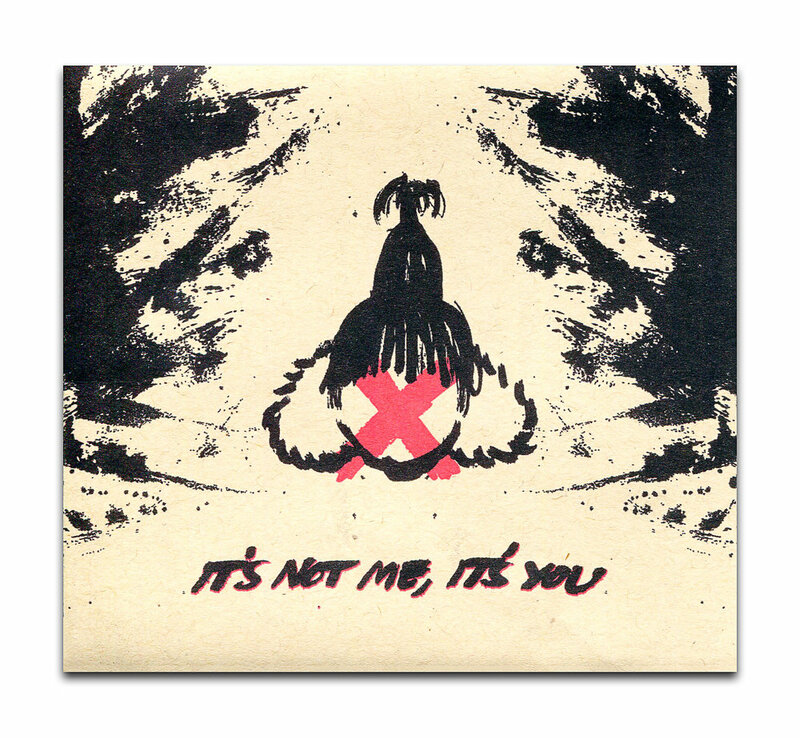 In hindsight, I realized that she in fact resembled the character more than I do, hence the album name, It's not me, it's you. The style was derived from her liking of a graffiti artist' style that was messy and raw. The individual that this mix went to has a love for maps. Upon asking her why, she stated, "I like the idea of visualizing the space between people and places." 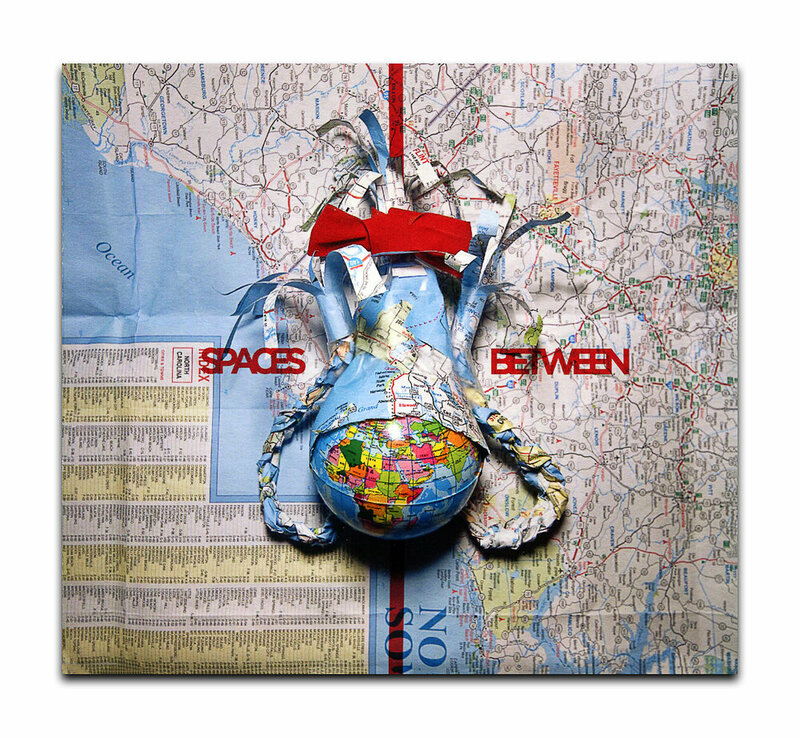 Drawing from these particular facts I chose the album name, Spaces Between and based the artwork around maps.